Many people may encounter the same message “Error (500). Something went wrong” when they try to access the Dropbox or log in their Dropbox account. But how to fix this error? In the following tutorial, we will share with you some solutions collected on the Internet which has been proved effective. The Dropbox error 500 might appear in many situations. When you attempt to sign in your account; when you try to restore some useful data from Dropbox; when you download or open files; when you print out invoice from setting; when you install the applications; or even when you just open the web page of the Dropbox. 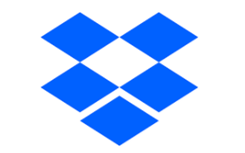 So, here comes a question: What is the Dropbox error 500? If fact, when there is an error 500 prompt when you use Dropbox, it means that something has gone wrong on the web site’s server. The Dropbox error 500 is a very general internal server error. So you don’t have to worry about if your PC or Internet connection has something wrong. It’s just a server-side error. Virus or malware infection that corrupt the Dropbox-related program. Accidentally delete the Dropbox-related files. Therefore, how to fix the Dropbox error 500? Please follow the next part to get the answer. Once we figure out what is the Dropbox error 500 and the possible causes, it is much easier for us to fix this error. Method 1. Be patient and try it again by clicking the refresh button or turn off the web page of Dropbox and come back later to see if it goes well. Method 2. Check status.dropbox.com to check if they are tracking any issue. Method 3. Sometimes, the malware infection can also lead to the error 500. So you can conduct a full malware scan of your PC to see if the error is fixed. Method 4. Clear your cookies and browser temporary files, because over time, the junk files from normal website and computer use will slow your computer and cause the Dropbox error 500. Method 5. If your error 500 is related to some specific Dropbox program, then uninstall and reinstall the Dropbox program related to error 500 to see if the error is fixed. Click “Start” button > Click “Control Panel” on the right side of the menu > Click “Uninstall Programs” > Locate Dropbox error 500-related program > Click the right mouse button and select “Uninstall”. Maybe you have successfully fixed Dropbox error 500, but there still exist many other kinds of errors when you use Dropbox. Every error has different causes and solutions, but for many users, they cannot handle every solution of the errors. So, it annoys people when they come across another unknown error when use Dropbox. 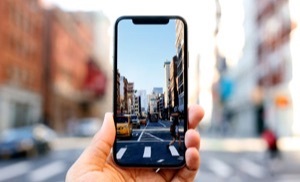 But Dropbox is quite important because it contains lots of information and with its ultra-large capacity, more and more people tend to store their photos, videos, music and other files in it. 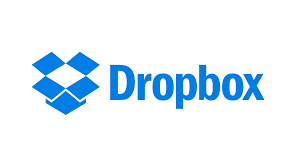 So how to manage your Dropbox without worrying about error 500, error 504, error 403, etc. It is a multifunctional cloud manager. 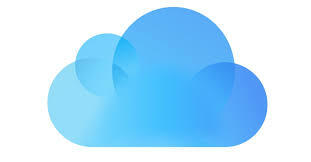 It supports transferring, syncing, sharing and managing your cloud contents. 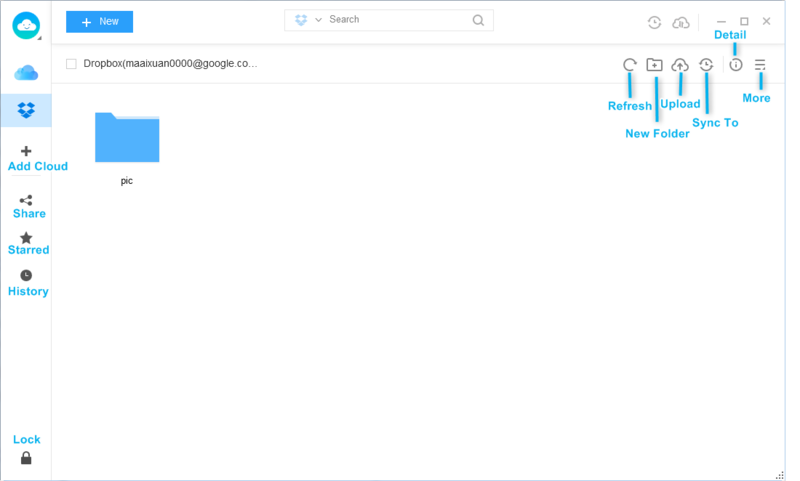 You can easily transfer contents between Cloud & computer, sync contents among multiple Clouds and upload or download your Cloud contents. It supports multi-Cloud management. For now, it integrates with Dropbox, Google Drive, iCloud Drive, OneDrive, Box and pCloud. It’s very convenient for you to manage multiple cloud drives from one place. It is much safer and faster. Your personal data is 100% confidential. There are 3 kinds of syncing channels: premium channel, online channel and offline channel. You can choose any one of the three modes depending on your needs. After reading through the whole guide, I’m sure you have already figured out what is Dropbox error 500 and how to fix it. Hope your Dropbox goes well after you take the above operations. 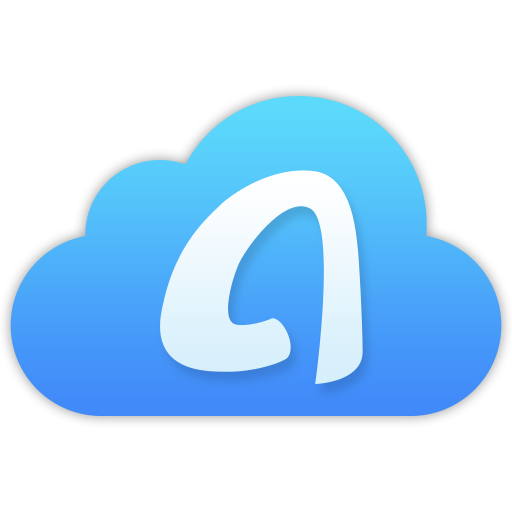 Besides, why not try AnyTrans for Cloud to manage your Cloud drives with safe and security? If you have any trouble about error 500 and AnyTrans for Cloud, please leave a comment and we will reply you as soon as possible.